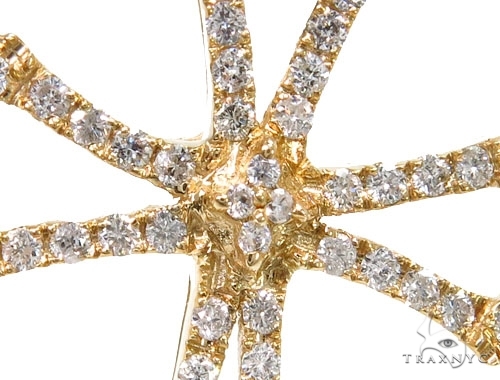 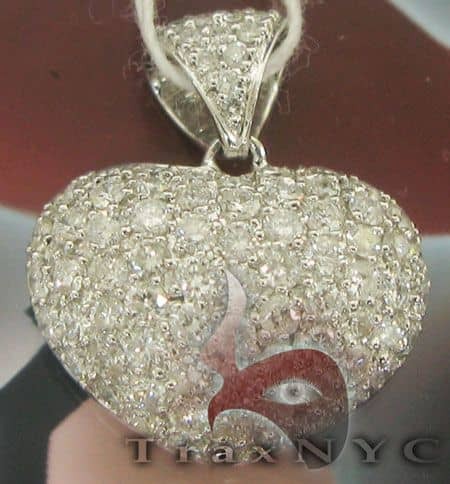 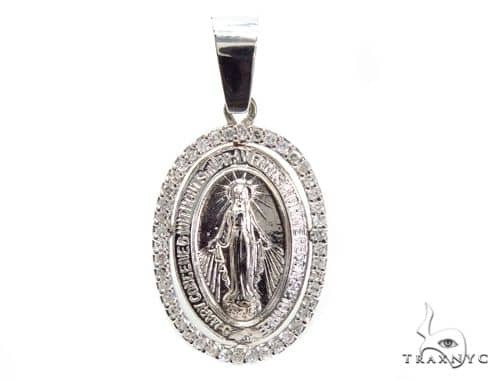 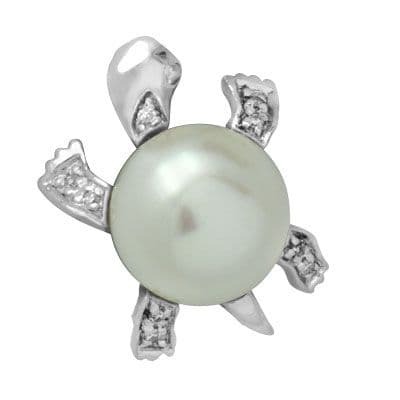 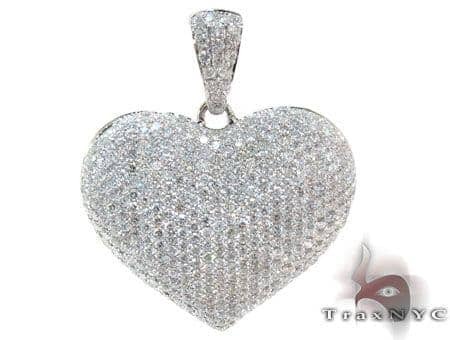 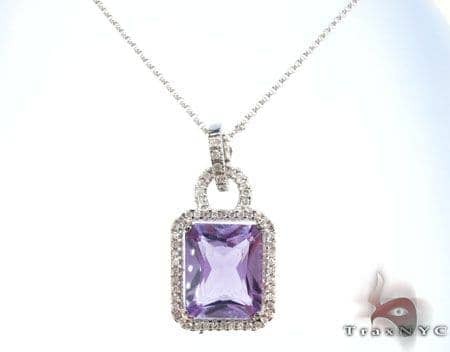 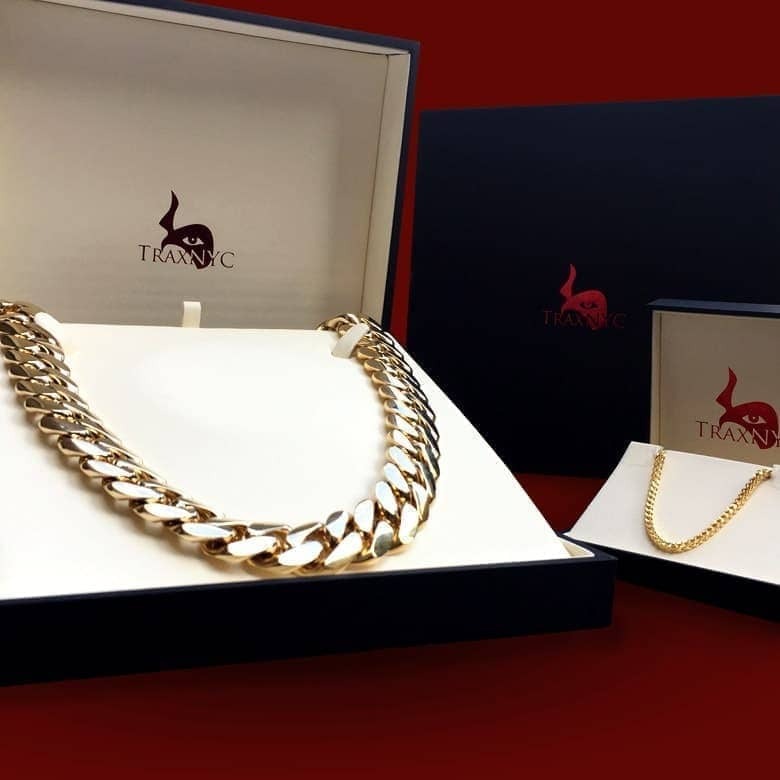 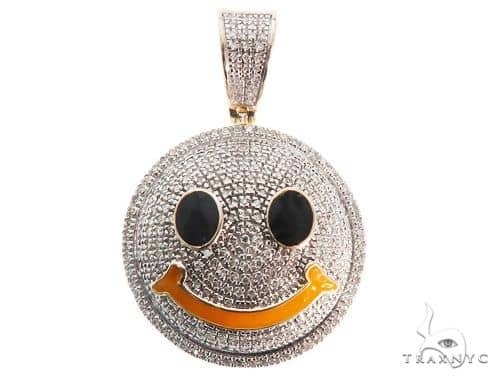 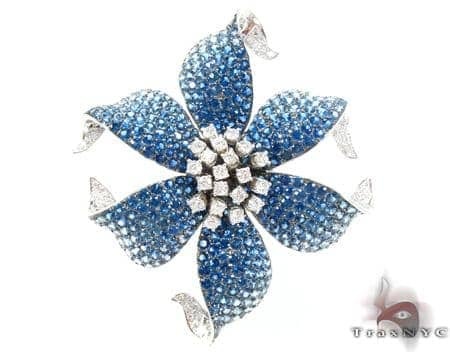 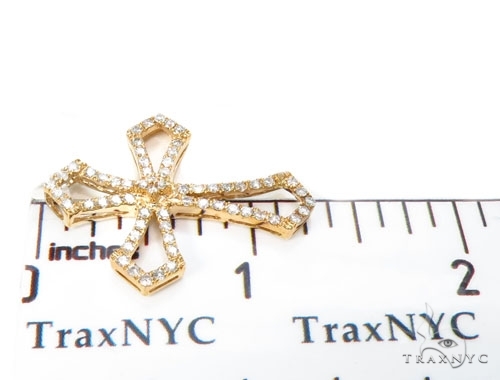 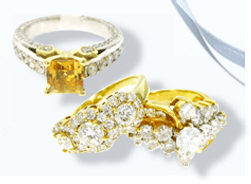 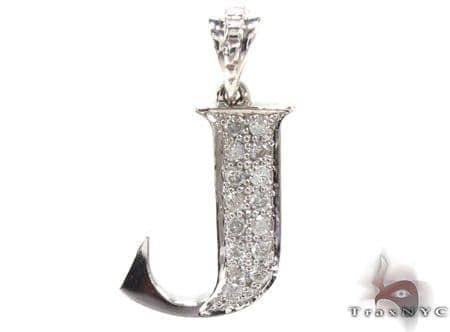 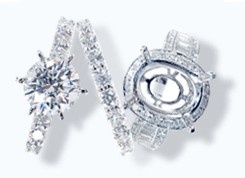 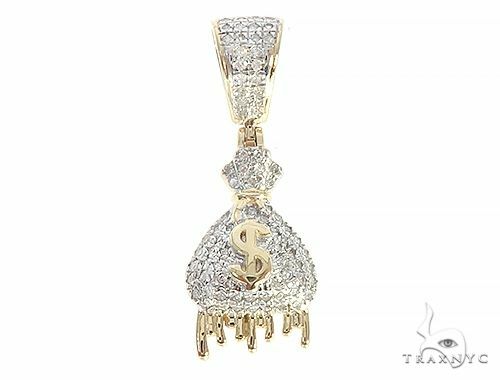 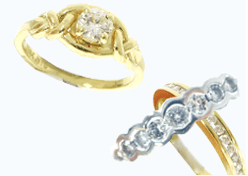 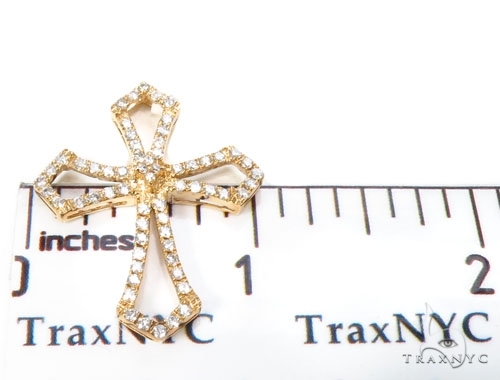 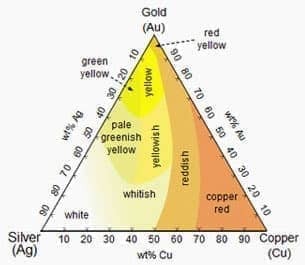 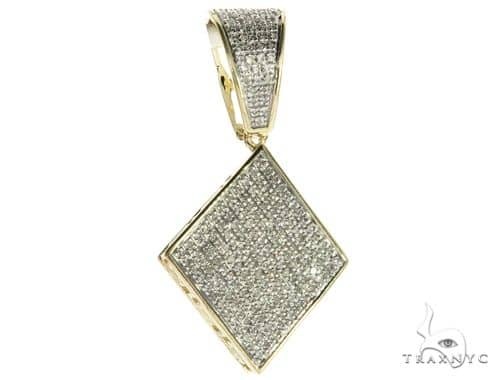 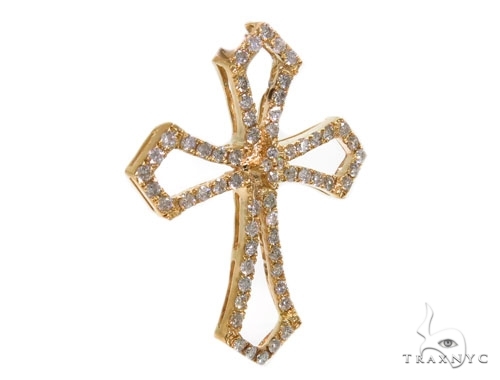 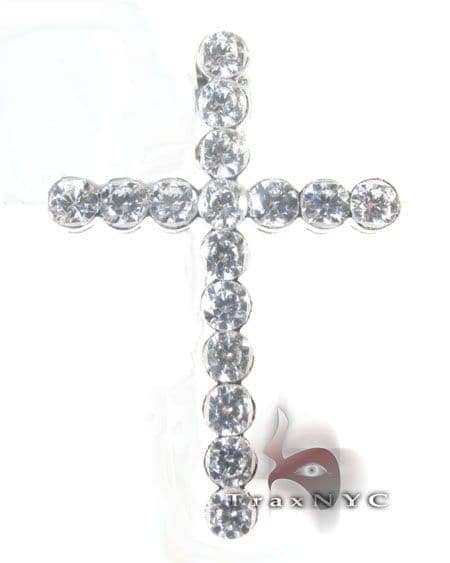 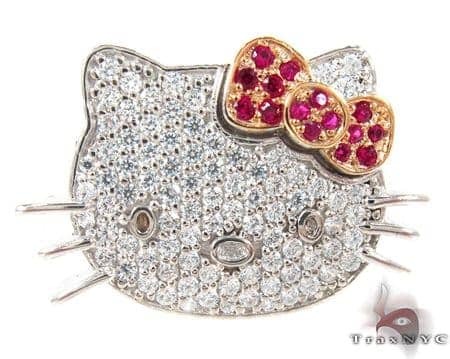 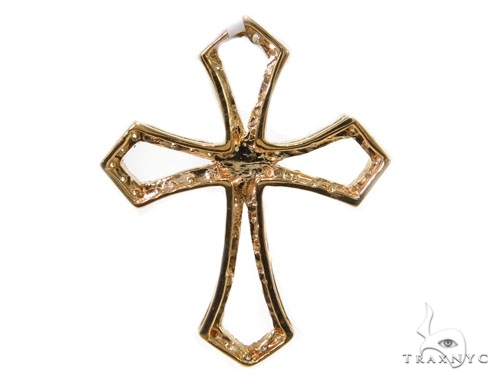 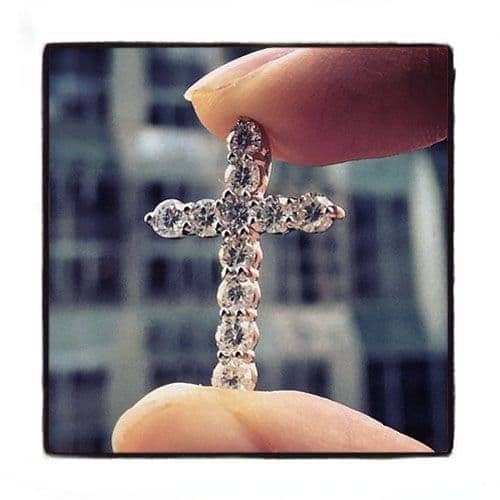 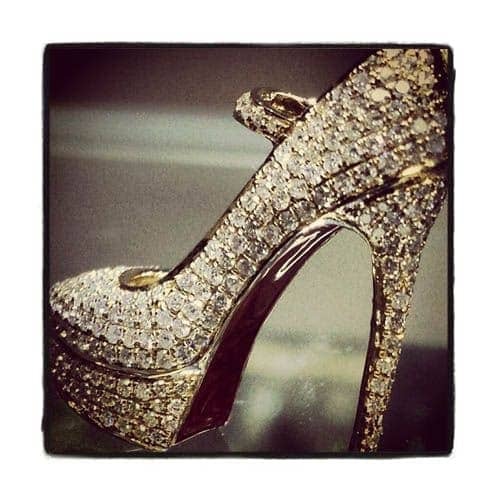 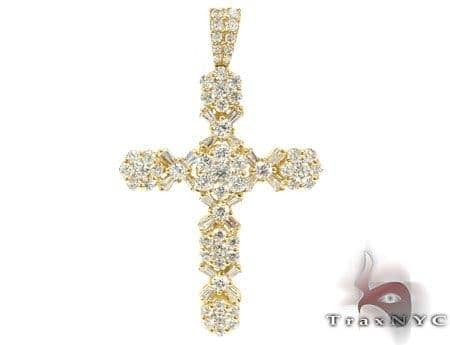 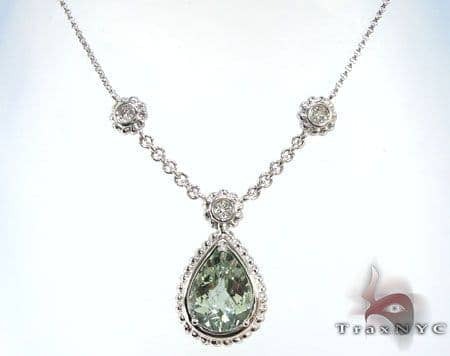 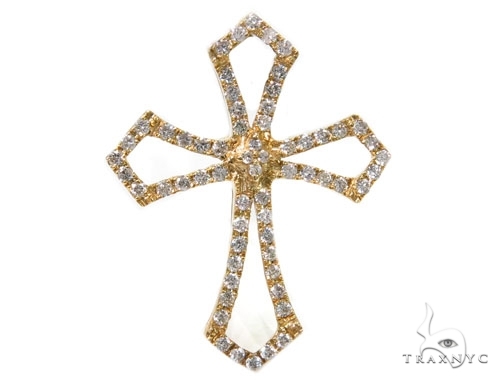 At TraxNYC we only use top quality stones and materials to produce our Diamond Cross Pendants collection. 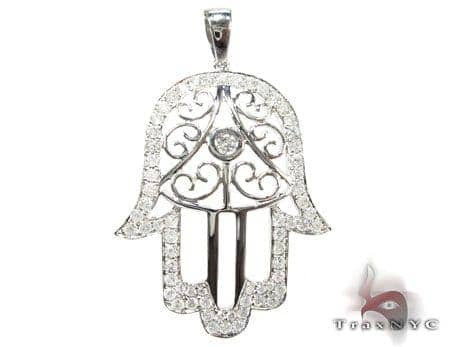 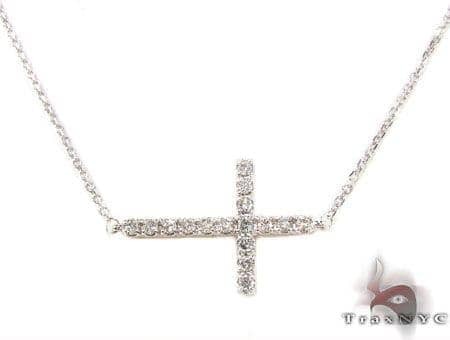 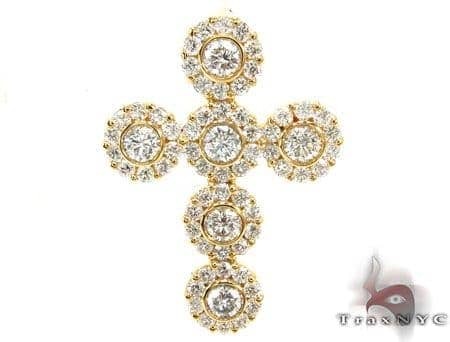 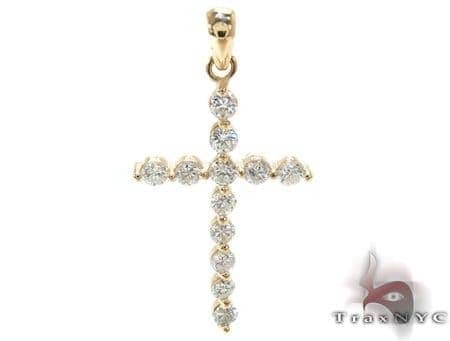 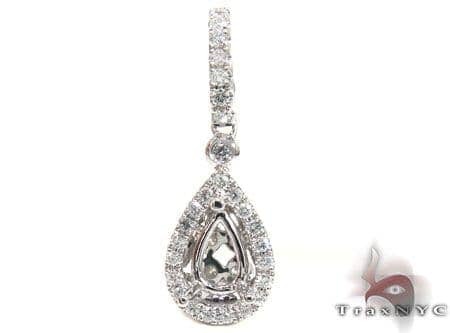 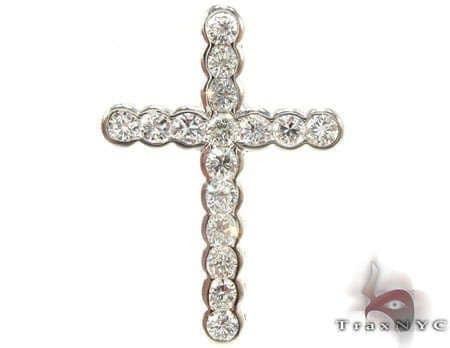 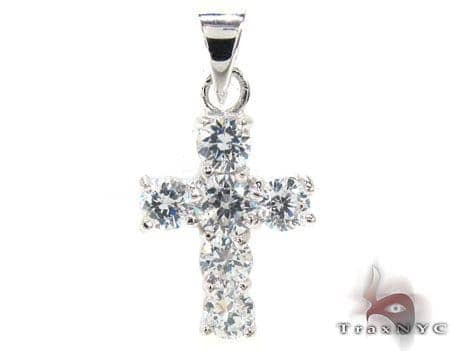 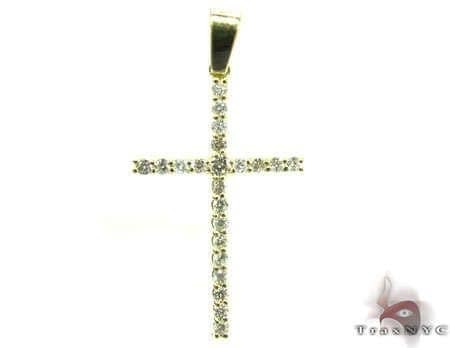 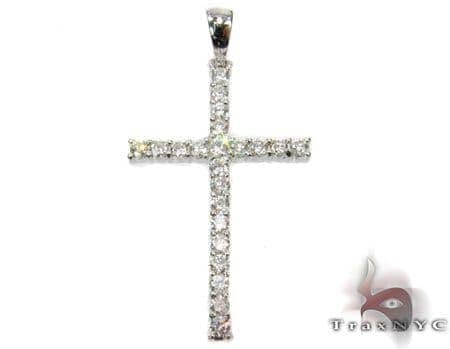 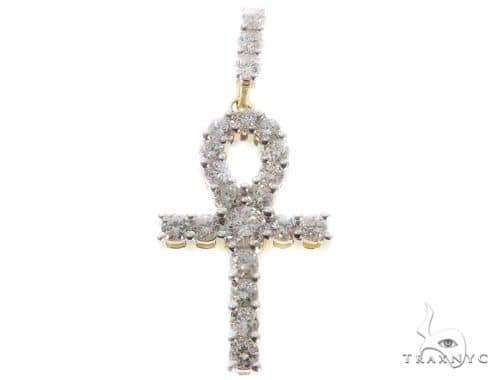 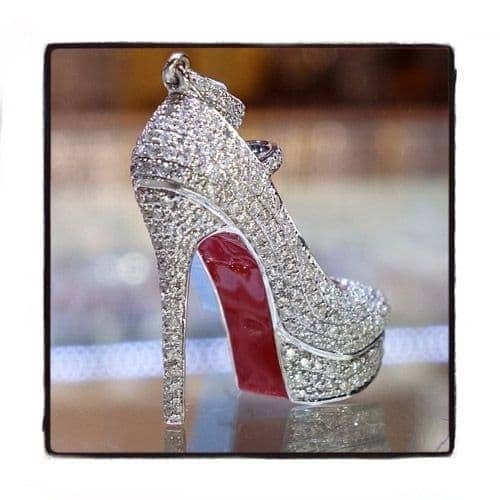 The G color diamonds on this Diamond Cross Pendants item are just massive! 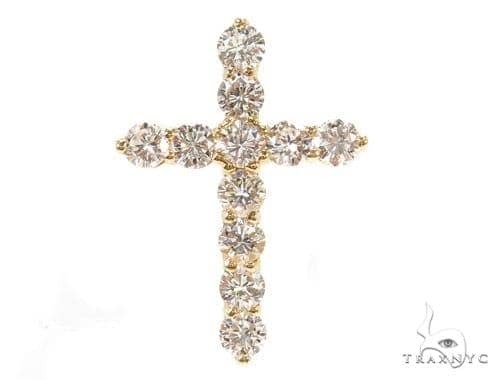 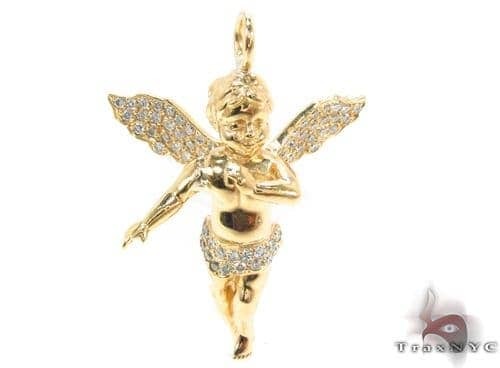 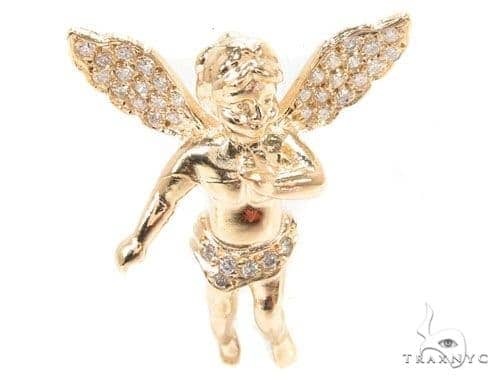 This piece showcases 4.00 grams of 14k Yellow Gold alongside dazzling Prong-set diamonds.This gorgeous piece from our Diamond Cross Pendants will certainly make sure your presence can never be ignored.